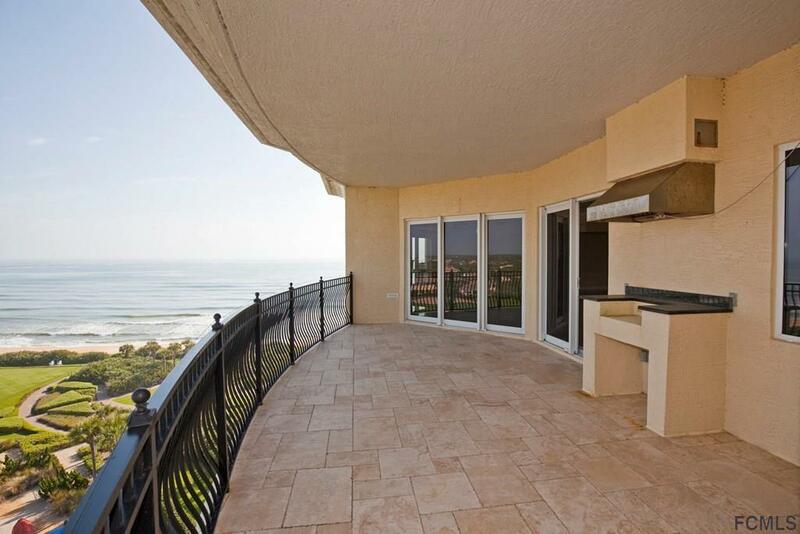 This Le Jardin Penthouse #701 is the epitome of the coveted location in Hammock Dune. 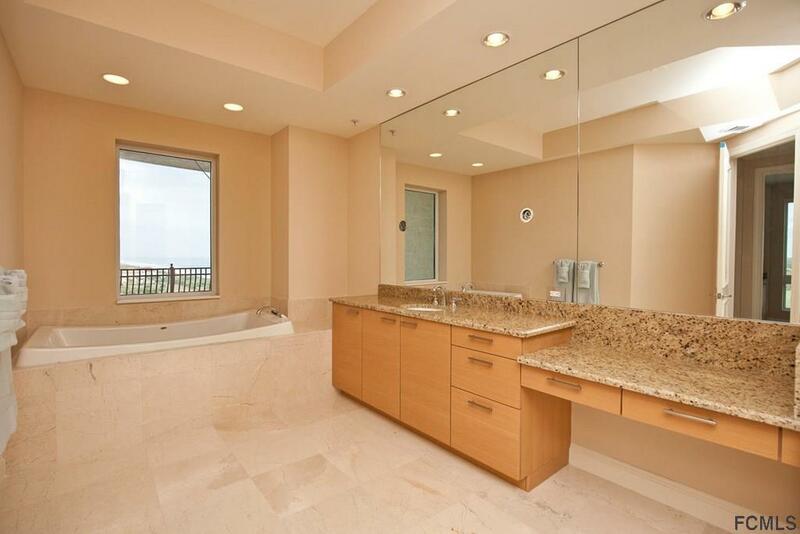 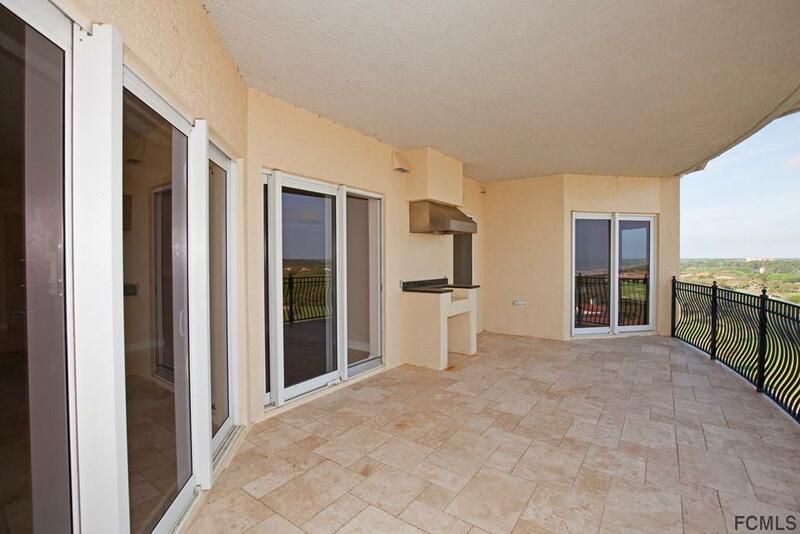 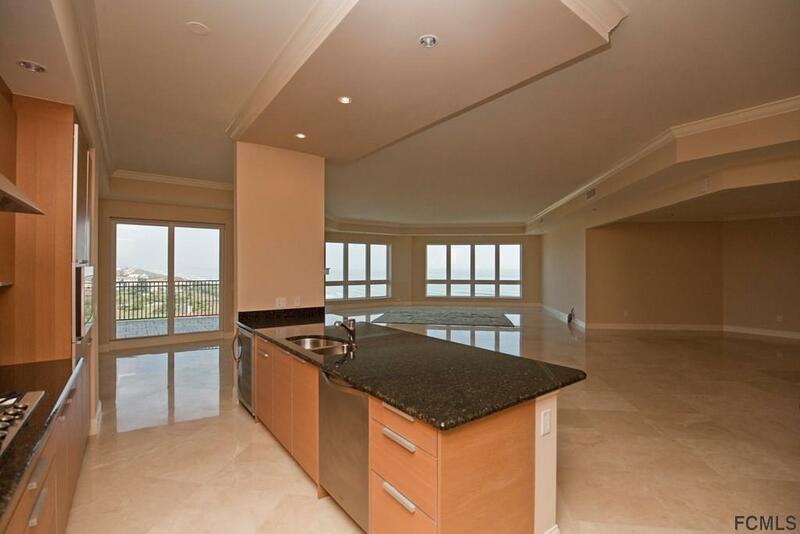 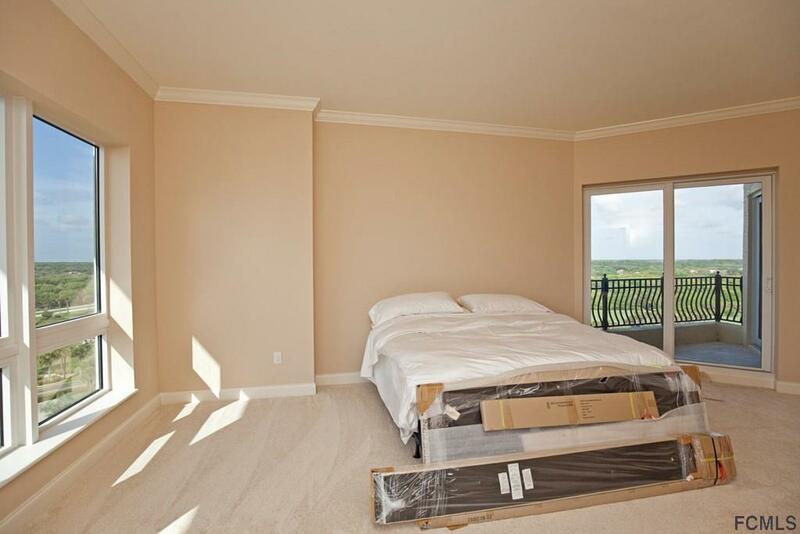 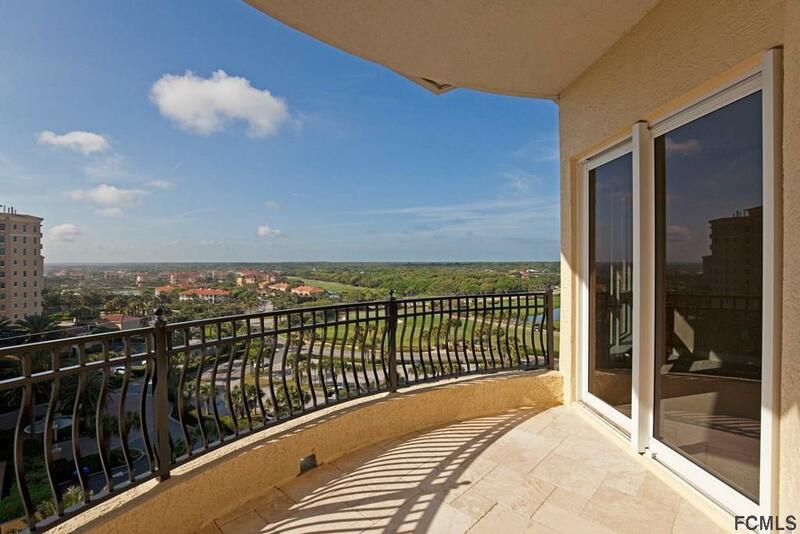 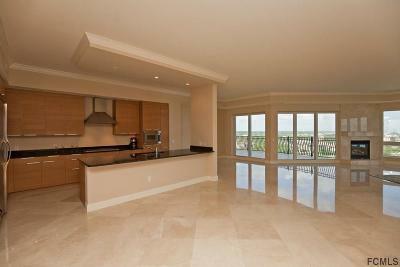 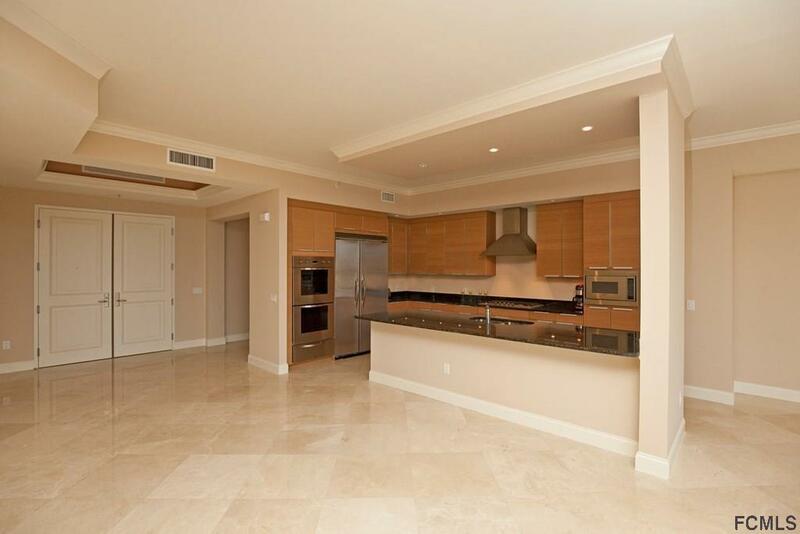 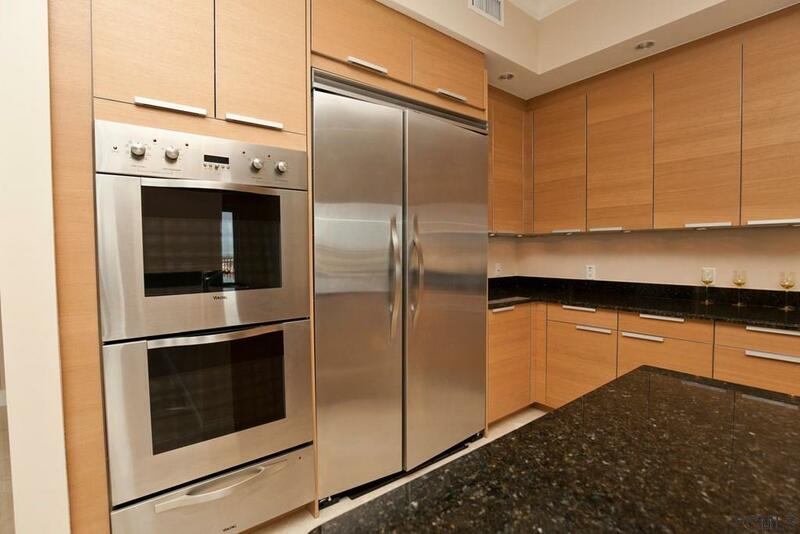 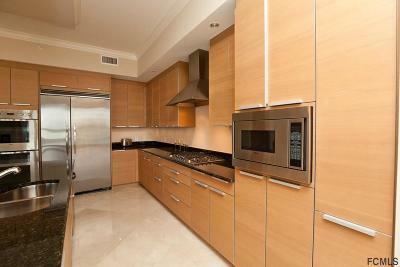 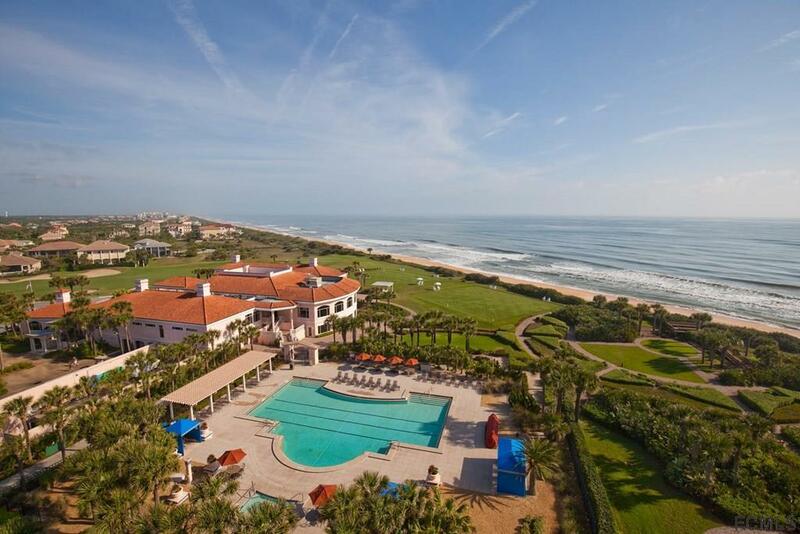 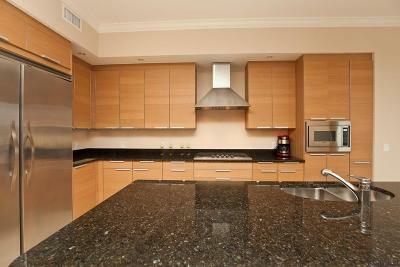 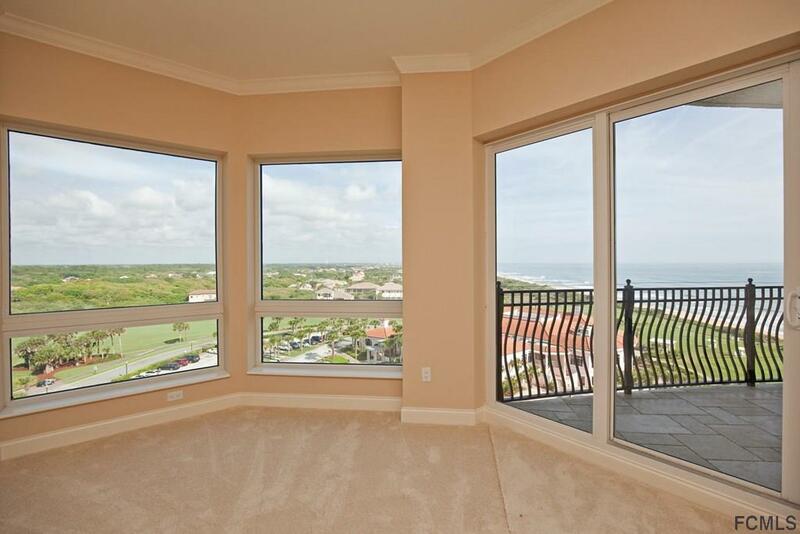 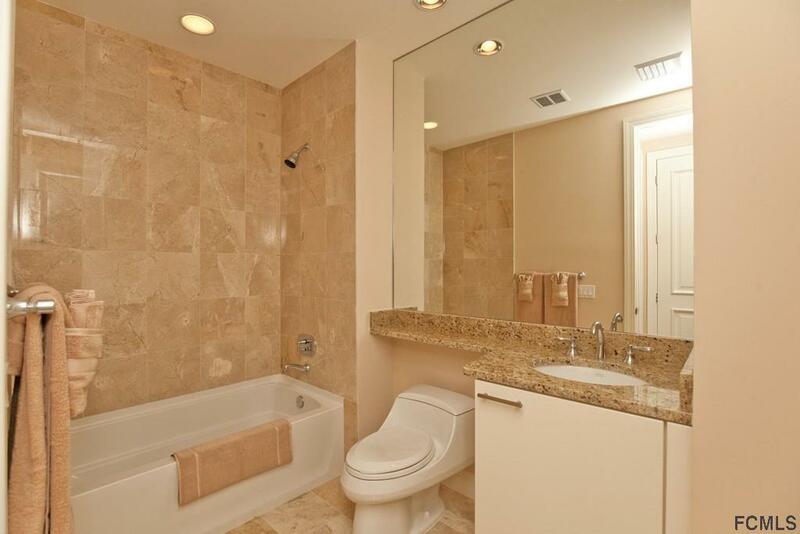 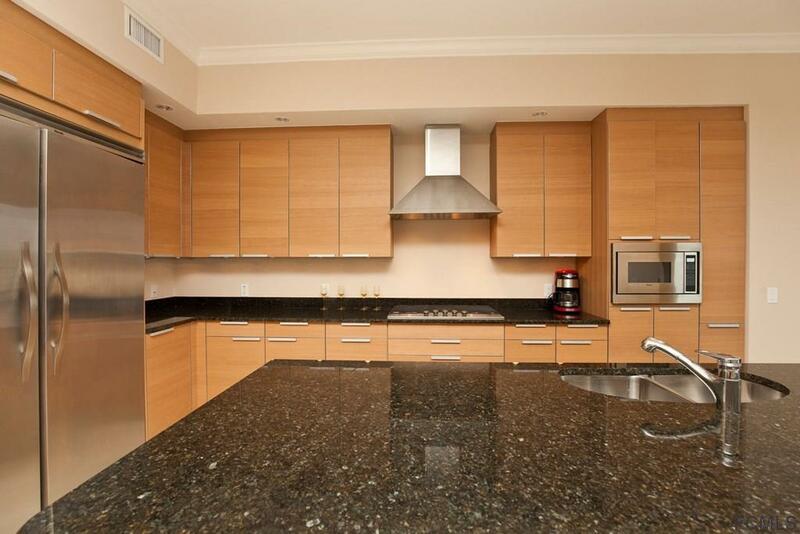 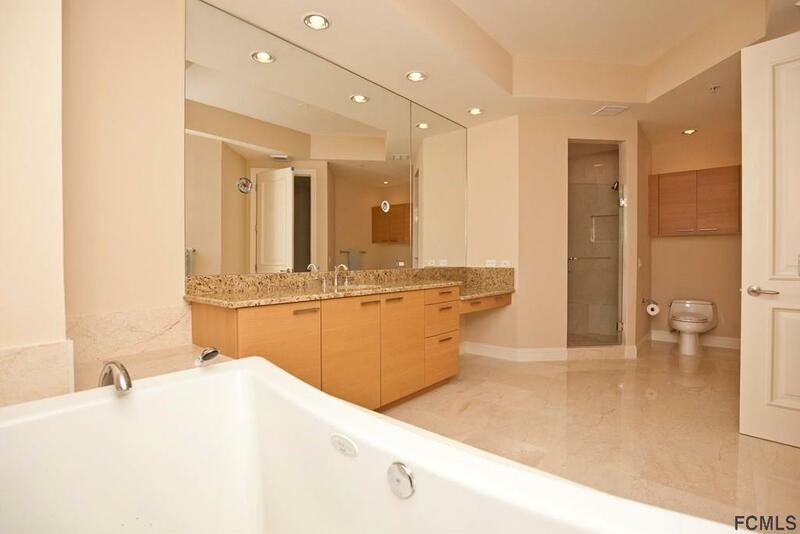 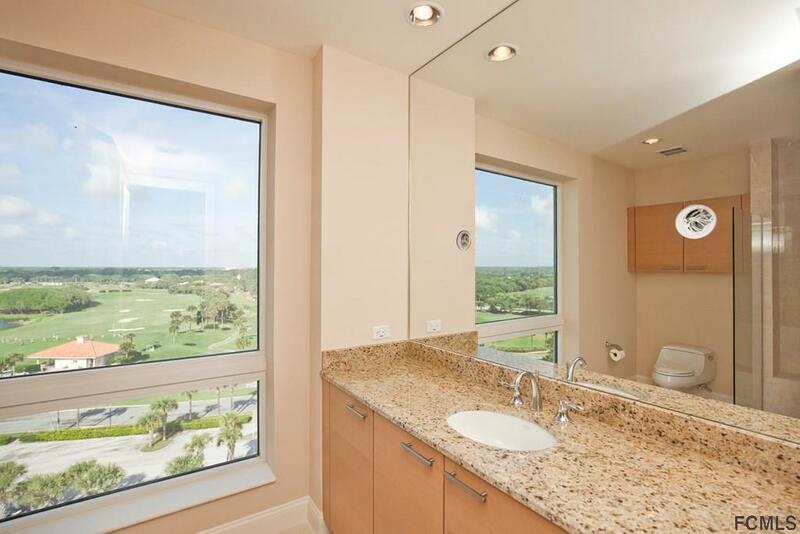 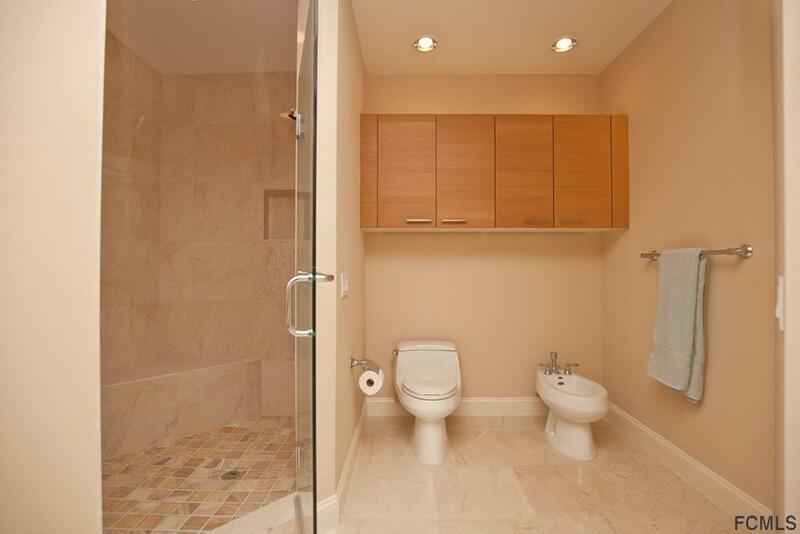 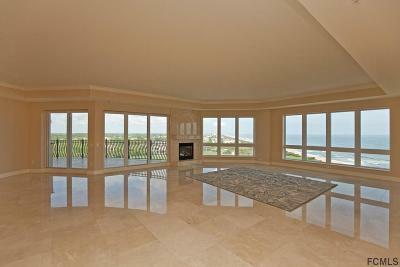 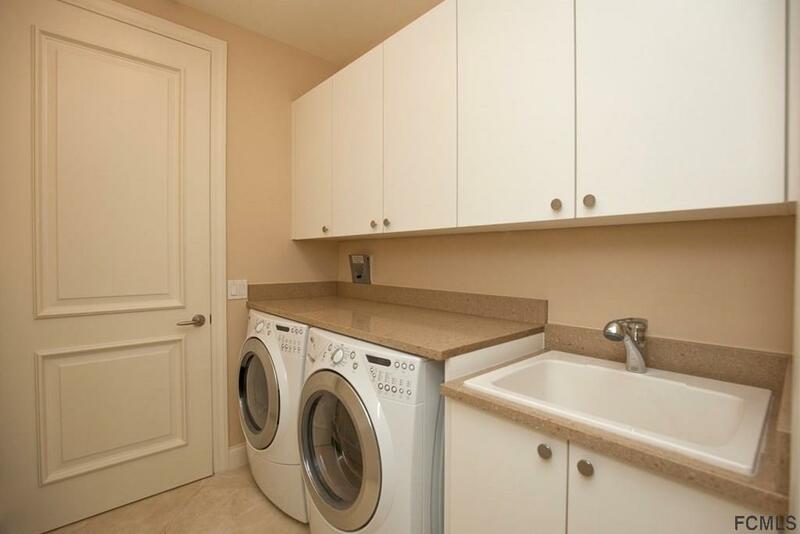 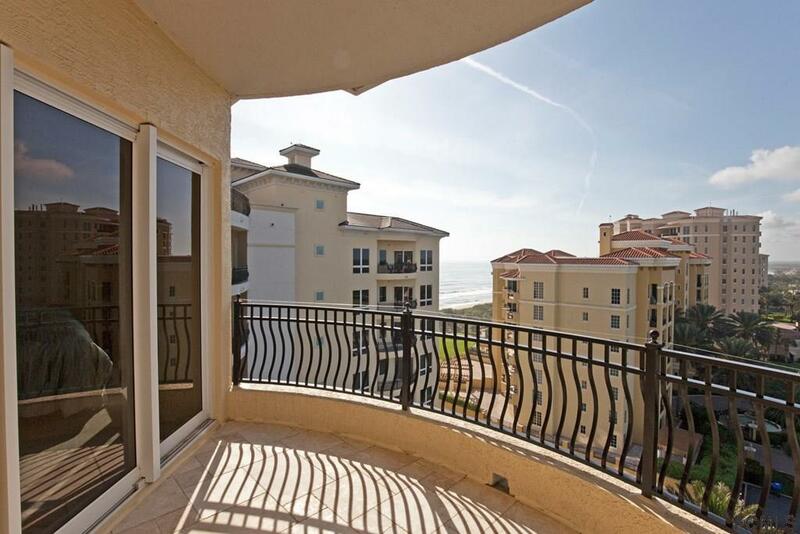 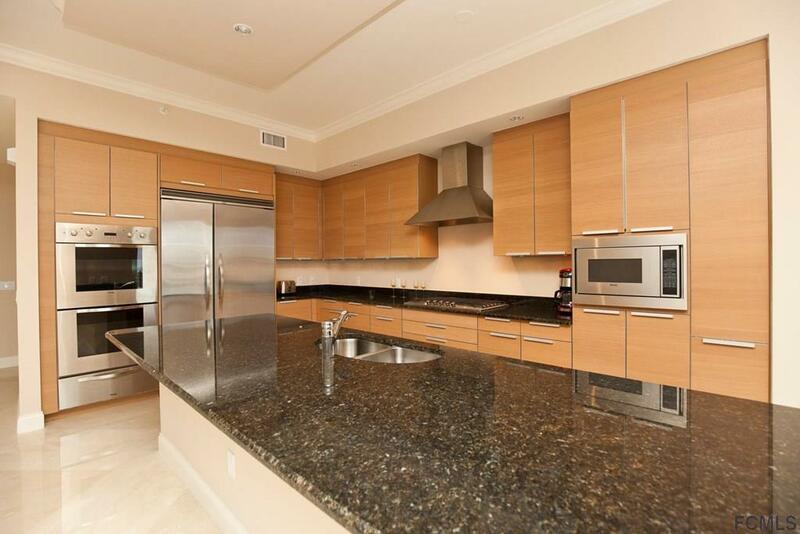 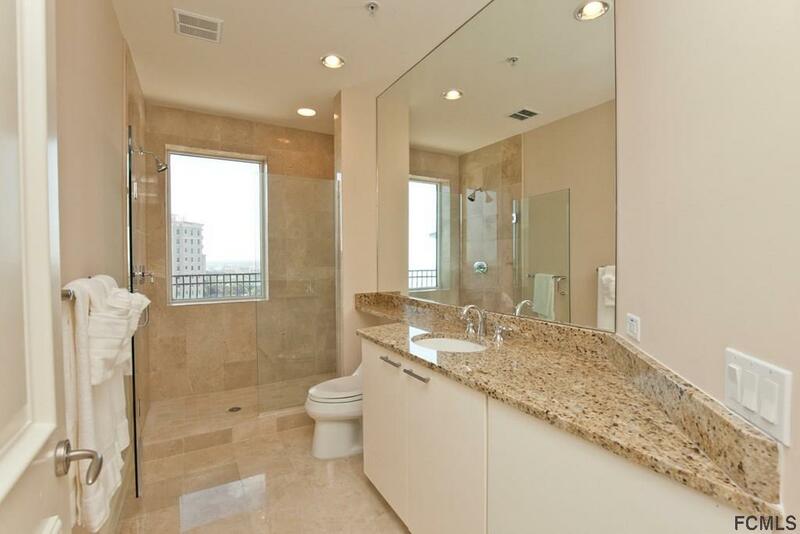 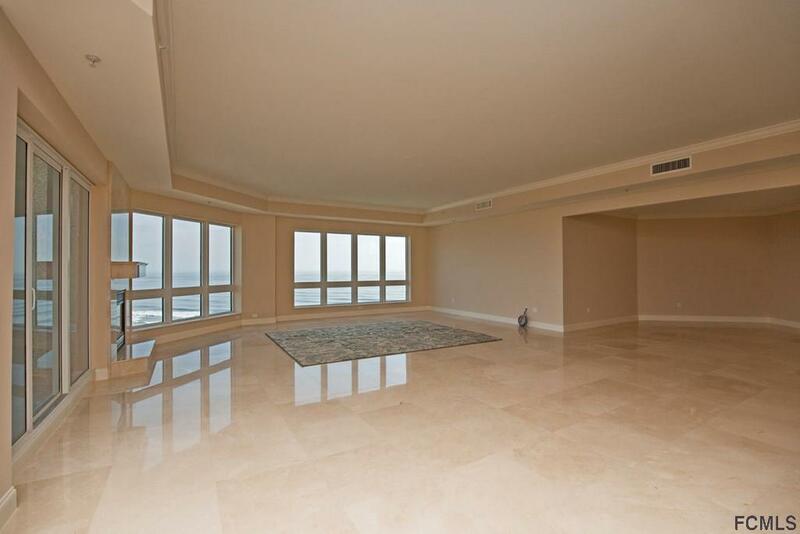 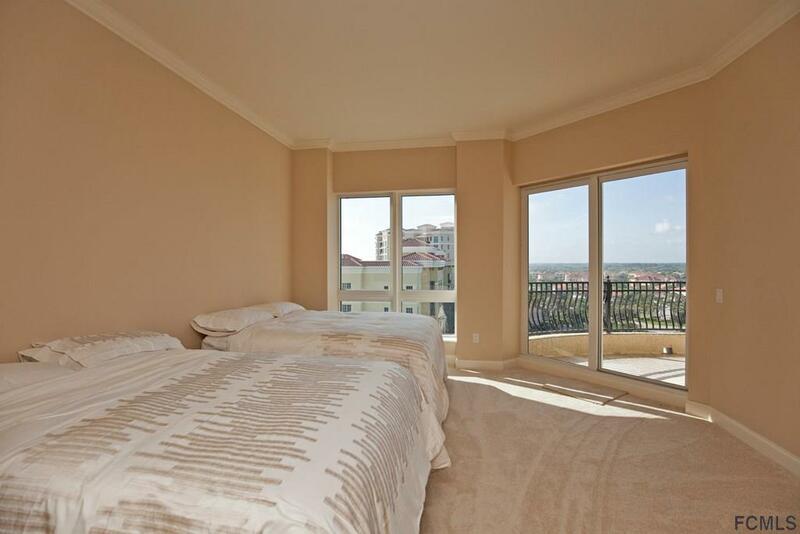 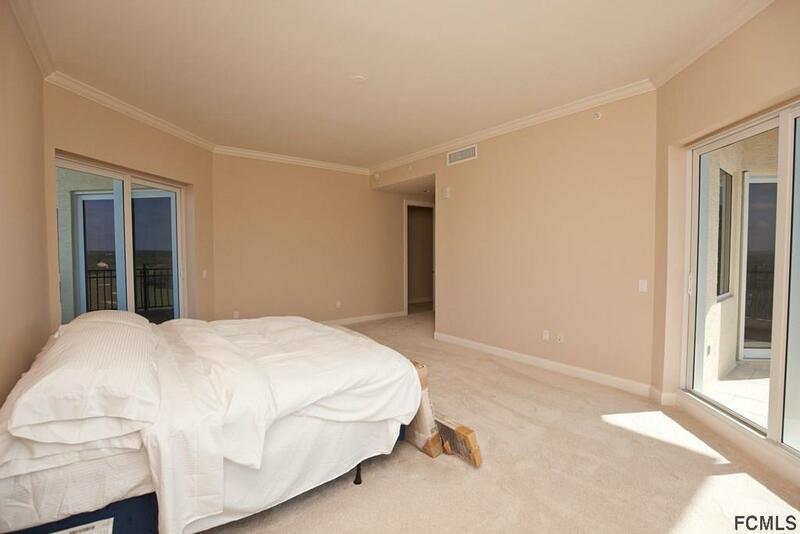 This oceanfront condominium is ready for you to personalize with your own finishing touches. 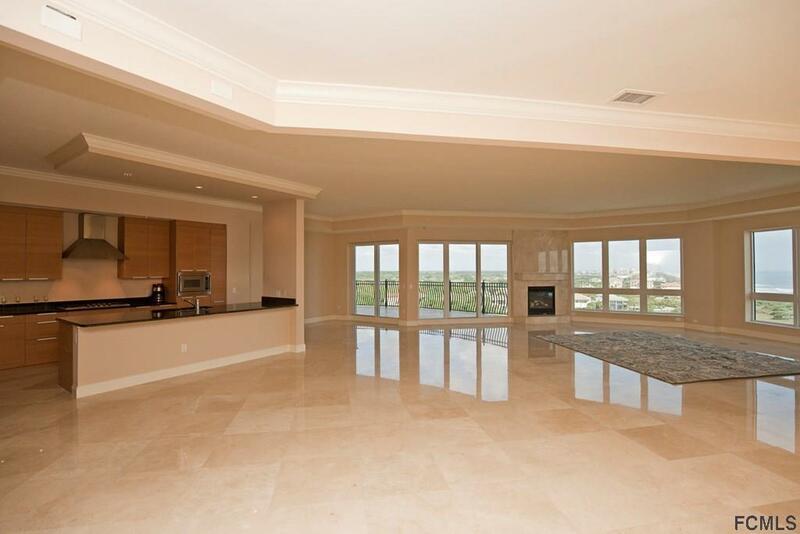 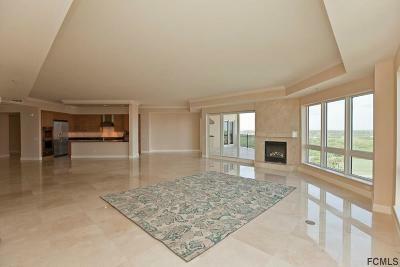 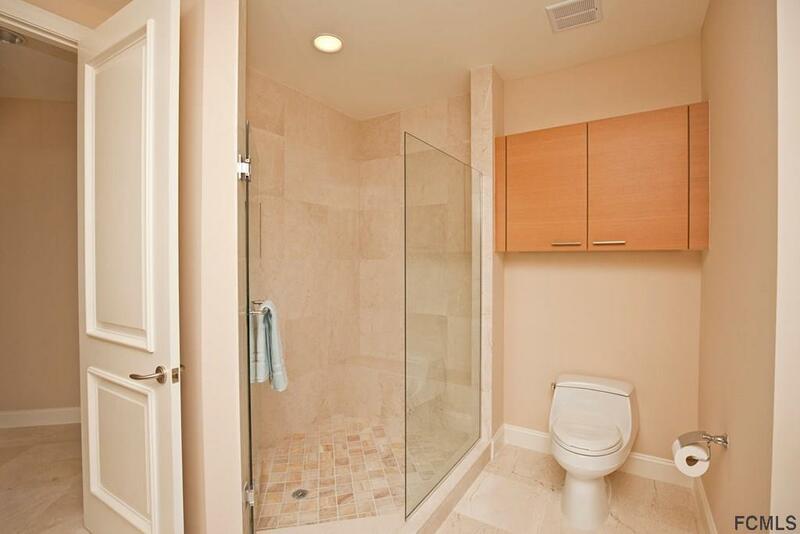 This home has never been lived in and has marble flooring, carpeting and is painted. 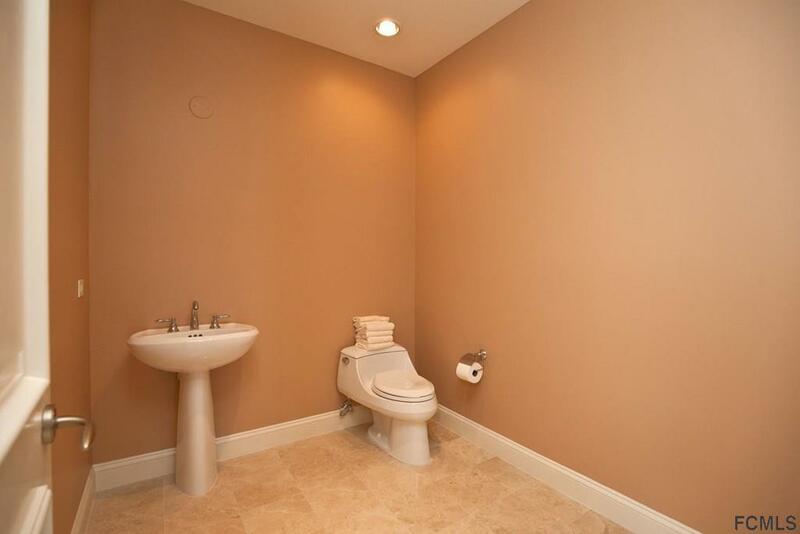 The rest of the home is decorator ready! 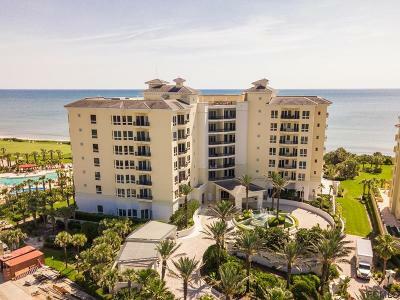 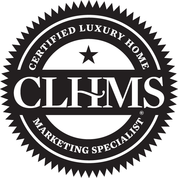 The home has four bedrooms and four and a half baths, an oceanfront terrace with outdoor kitchen, an exceptional Owner's Suite that opens onto the oceanfront terrace with two oversized walk-in closets, a privacy water closet for her and a separate water closet for the Master. 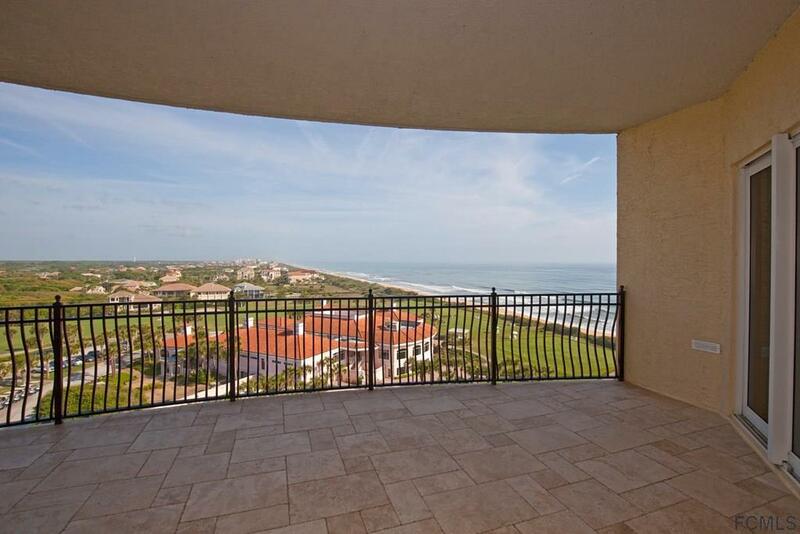 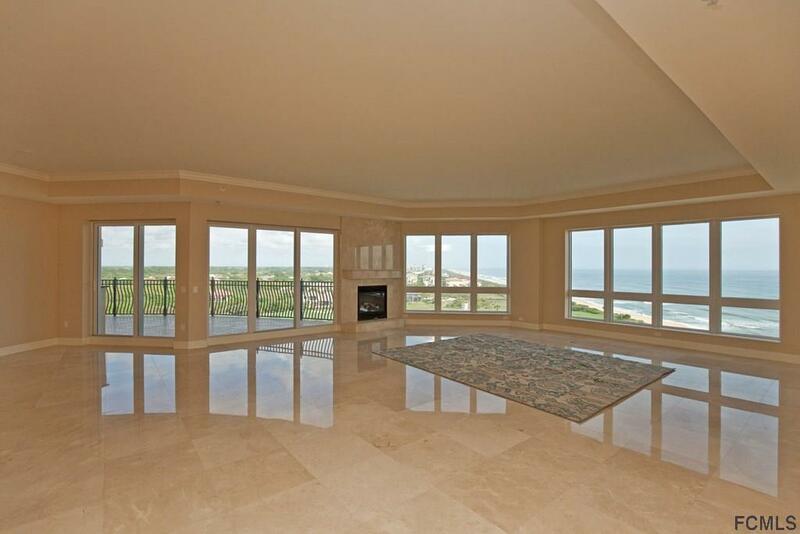 The phenomenal views of the sparkling Atlantic are incredible from the open floor plan containing the great room with fireplace, dining room, kitchen, and breakfast nook. 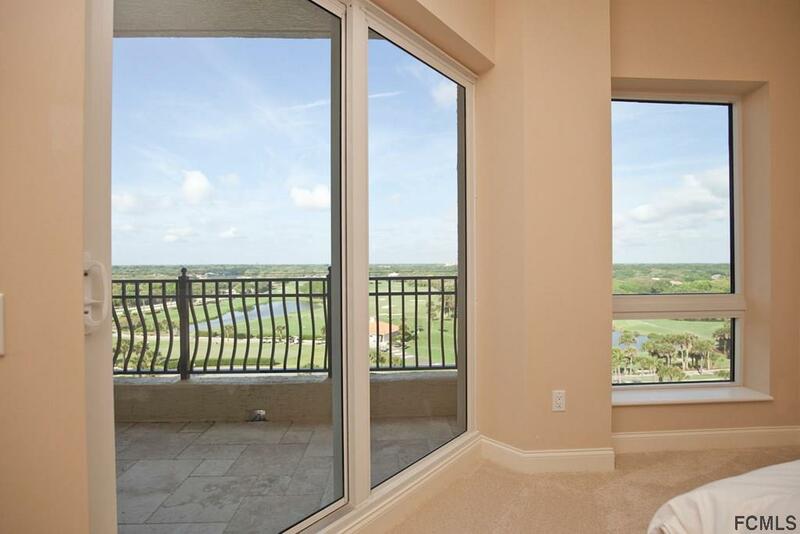 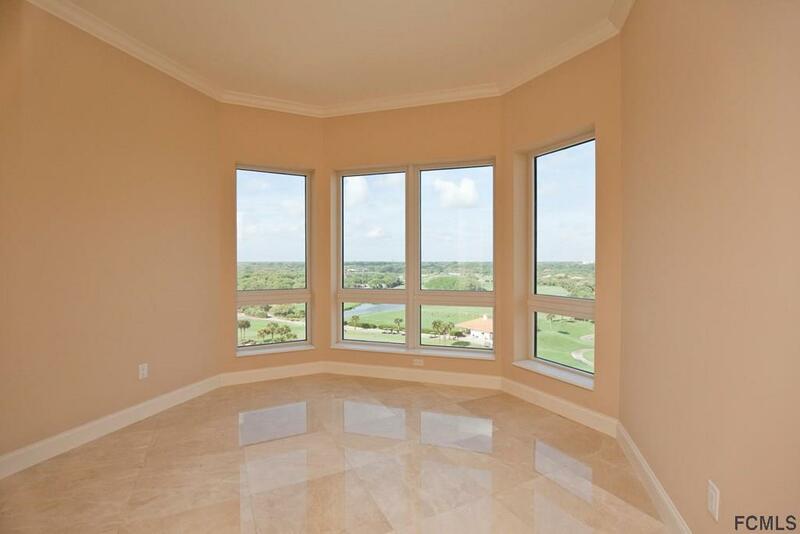 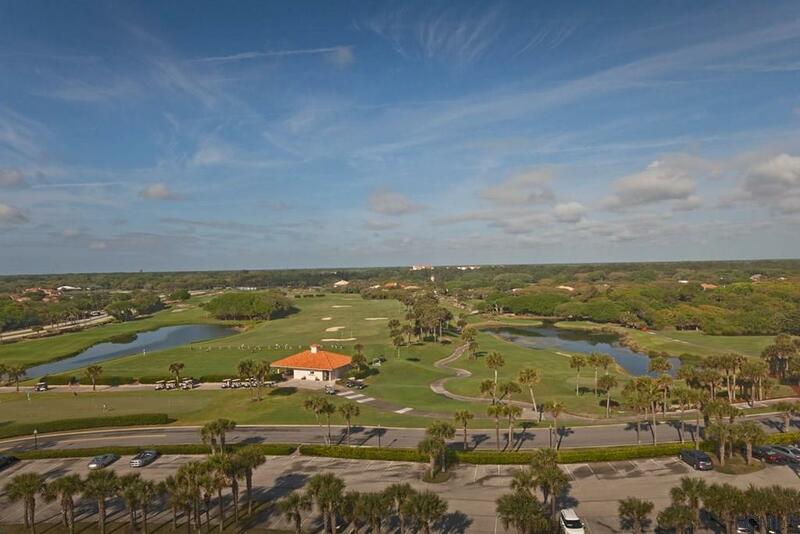 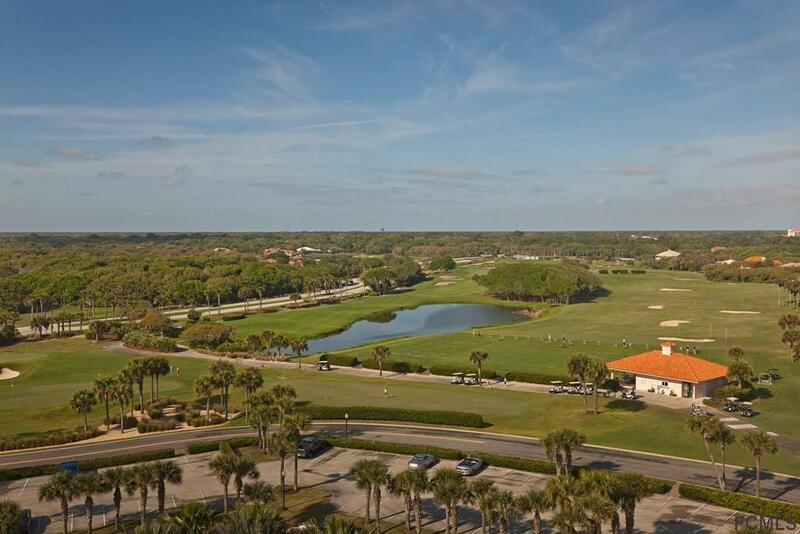 The split floor plan contains expansive guest quarters that also provide access to outdoor decks and views of the pristine Tom Fazio Links Course. 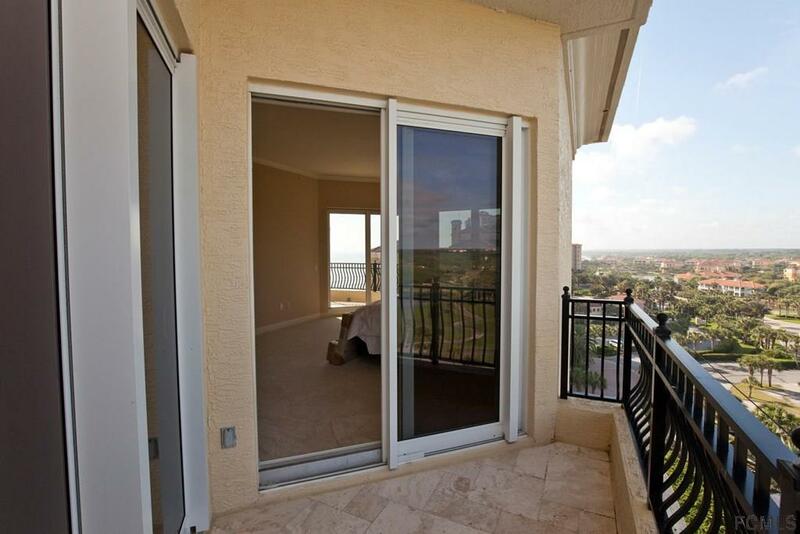 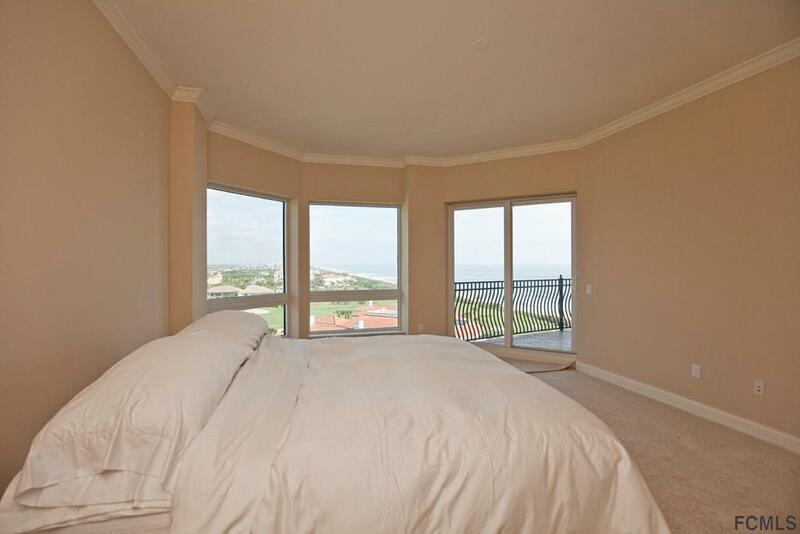 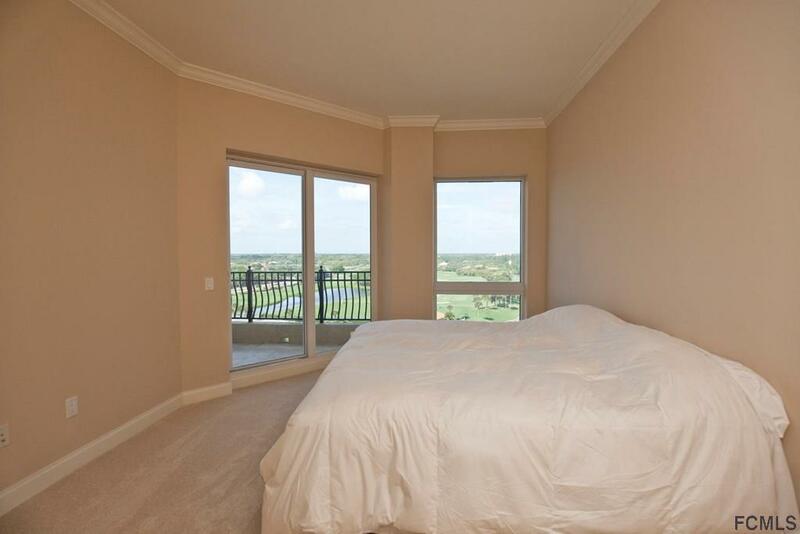 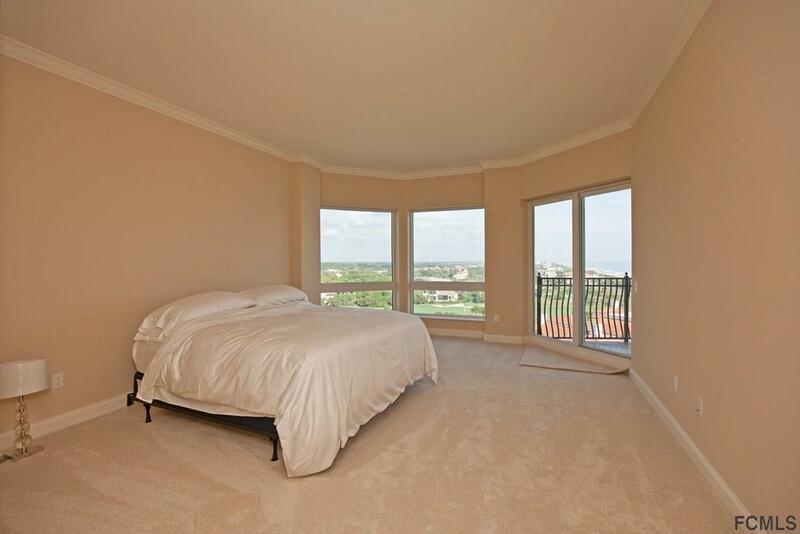 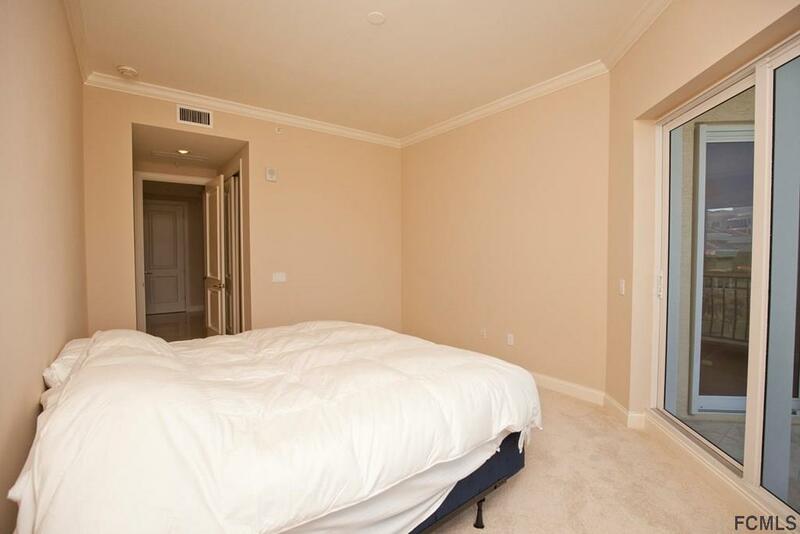 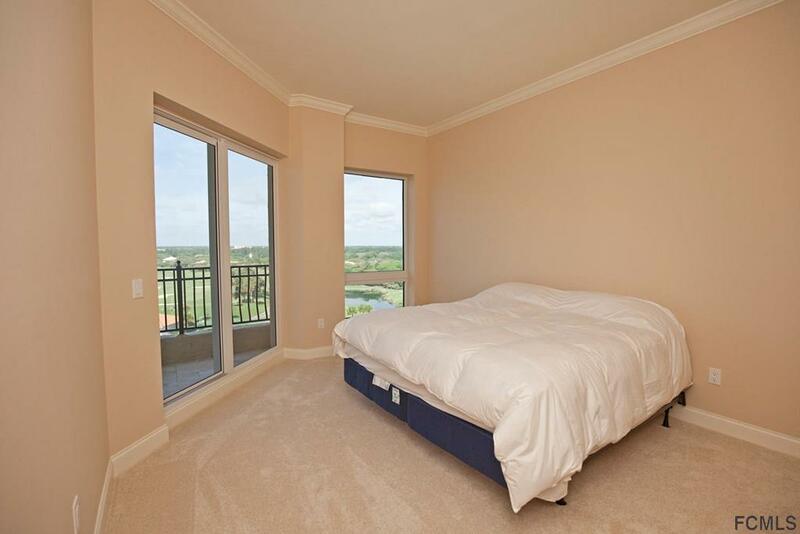 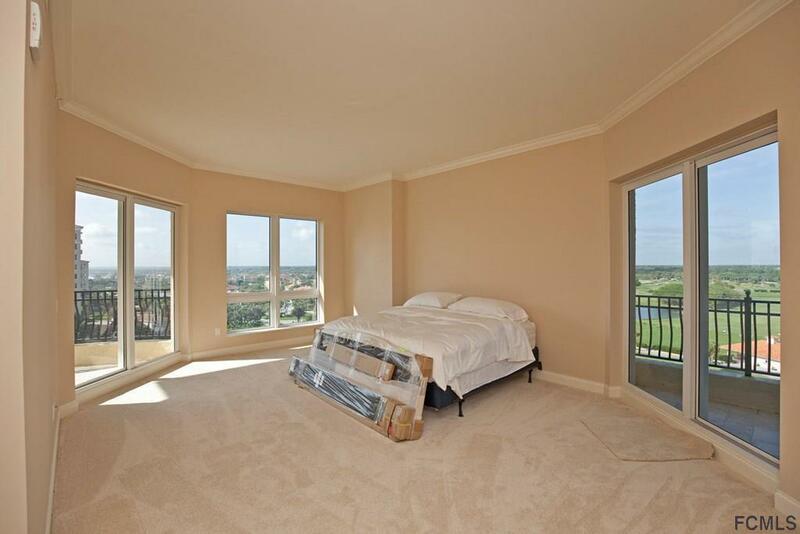 There is also a private elevator with direct residence access.